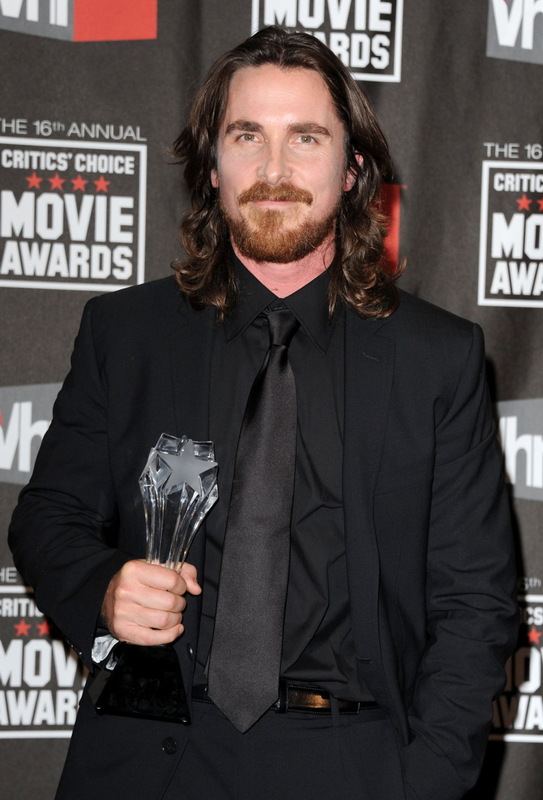 Critics’ Choice Movie Awards Nominees Announced ~ Christian Bale Nominated! 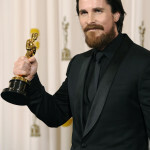 British Academy Film Awards Nominees Announced ~ Christian Bale Nominated! 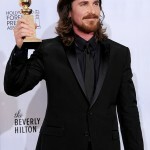 The Golden Globes Nominees Announced ~ Christian Bale Nominated! 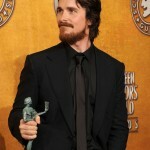 Screen Actors Guild Awards Nominees Announced ~ Christian Bale Nominated! This entry was posted in Awards, The Big Short by Dina. Bookmark the permalink. Linda on Happy Birthday, Ms. Bale!